We really do love tea in Ireland. It's one of those stereotypes that you can't even get annoyed about because it's just so obviously true. We all know this. According to a new survey by Lyon's Tea, Sligo people like their tea stronger than any other county in Ireland. 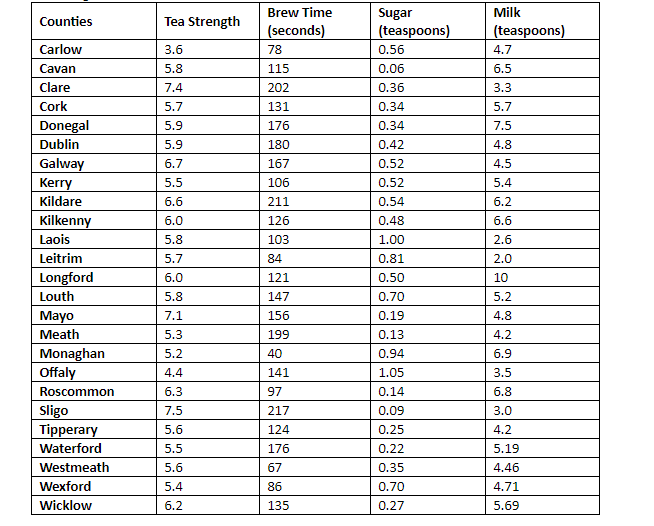 The survey also states that the good people of Longford like their tea the milkiest and take 10 teaspoons of milk on average. 10 teaspoons! 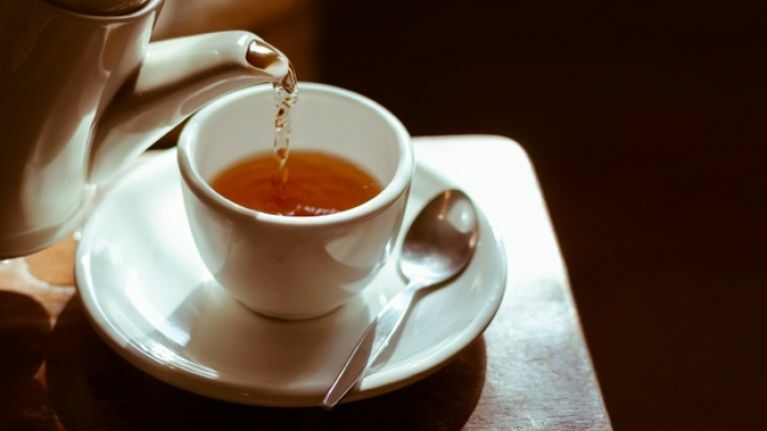 Kildare tea-drinkers are said to leave their teabag in their cuppa for the longest, at a whopping 3.5 minutes. The survey asked people to describe their perfect cup of tea, based on three factors: brew time, sugar and milk. What do you think? Is the survey accurate? Or do you go against the stats? For more information, you can head over to Lyons tea's official website here.